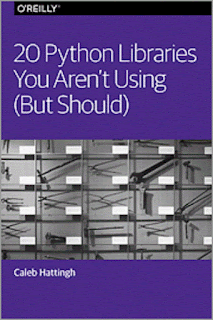 The list contains different types of free Python books, some of them e.g. A Whirlwind Tour of Python is useful for beginners and intermediate Python developers and others like 20 Python Libraries You Aren't Using are very useful for experienced Python programmers. 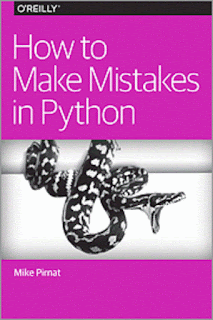 The list also contains some real-world, practical advice of what not to do while working with Python in form of "How to Make Mistakes in Python" free eBook. This is the one I liked most because we all make mistakes and if we continue to learn from our own mistakes we won't learn much in whole life, but if start learning from other's mistakes then we can quickly learn a lot of things. Also learning from the own mistake is very costly, so you should always try to learn from other's mistake to avoid the same situation in your project and career. This free eBook is full of such stories. So, without wasting any more times, here is my collection of free Python books which you will love. These books are not old and out-dated, they are quite latest and cover latest and greatest information. They are the best quality material which is made free by their author and publisher. You can also download each of these books in PDF, MOBI or EPUB format after signing Oreilly Newsletter. Description: This free Python eBooks will teach you the syntax, semantics, and patterns so that you can take advantages of the Python's open data science stack e.g. NumPy, Pandas, Matplotlib, Scikit etc. 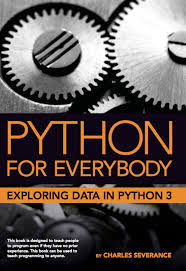 In this short book, Jake VanderPlas, author of Python Data Science Handbook explains Python’s essential syntax and semantics, built-in data types and structures, function definitions, control flow statements, and more, using Python 3 syntax. In short, these free Python books provide a brief yet comprehensive introduction to Python for engineers, researchers, and data scientists who are already familiar with another programming language e.g. Java, C++, or Ruby. This free Python programming book will help you to explore some of the lesser-known Python libraries and tools, including third-party modules and several extremely useful tools in the standard library that deserve more attention. Author Caleb Hattingh diligently spent time finding and testing hidden gems in the huge crowd of Python open source libraries that fit several criteria e.g. easy to install and use, cross-platform, applicable to more than one domain, and not yet popular but likely to become so soon. You will learn about little-known standard library modules: collections, contextlib, concurrent.futures, logging and sched in Python. Hadoop is mostly written in Java, but that doesn't exclude the use of other programming languages with this distributed storage and processing framework, particularly Python. Zachary Radtka and Donald Miner, author of the O'Reilly book MapReduce Design Patterns takes you through the basic concepts behind Hadoop, MapReduce, Pig, and Spark. He is the a, which is based on his experiences as a MapReduce developer. In this short and concise free Python ebook, you'll learn how to use Python with the Hadoop Distributed File System (HDFS), MapReduce, the Apache Pig platform and Pig Latin script, and the Apache Spark cluster computing framework. Even the best programmers make mistakes, and experienced programmer Mike Pirnat has made his share during 15+ years with Python. Some have been simple and silly; others were embarrassing and downright costly. In this free Python eBook, he dissects some of his most memorable blunders, peeling them back layer-by-layer to reveal just what went wrong. For example, you could install every third-party package that looks interesting and ends up with a tangled mess where nothing works right. Or you could write a test that manages to break the build. Mike’s done both and so much more. By avoiding these missteps, you’ll be free to make truly significant mistakes—the ones that advance the art of programming. Python is not a functional programming language, but it is a multi-paradigm language that makes functional programming easy to perform, and easy to mix with other programming styles. In this free Python book David Mertz, author of Text Processing in Python, examines the functional aspects of the language and points out which options work well and which ones you should generally decline. 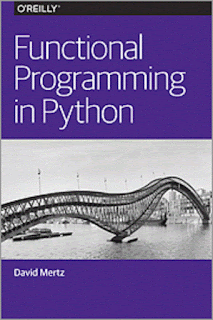 David Mertz describes ways to avoid Python’s imperative-style flow control, the nuances of callable functions, how to work lazily with iterators, and the use of higher-order functions.You will also learn several third-party Python libraries useful for functional programming in this free Python functional programming book. You’ve probably heard about the computing revolution in schools, and perhaps you’ve even heard of Raspberry Pi. 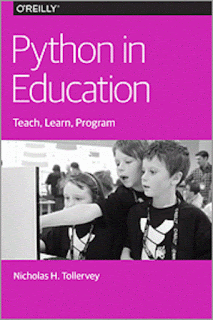 The Python programming language is at the center of these fundamental changes in computing education. Whether you’re a programmer, teacher, student, or parent, this reports arms you with the facts and information you need to understand where Python sits within this context. In this free Python eBook, Author Nicholas Tollervey, author of Programming with MicroPython: Embedded Programming with Microcontrollers and Python book, takes you through the features that make Python appropriate for education and explains how an active Python community supports educational outreach. You’ll also learn how Raspberry Pi is inspiring a new generation of programmers with Python’s help. 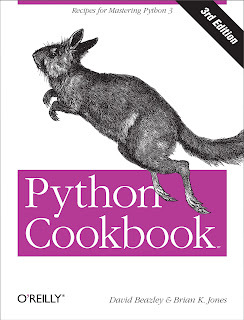 If you need help writing programs in Python 3 or want to update older Python 2 code, this free Python cookbook is just what the doctor ordered. This book is full of practical recipes written and tested with Python 3.3, this unique free book is for experienced Python programmers who want to focus on modern tools and idioms. 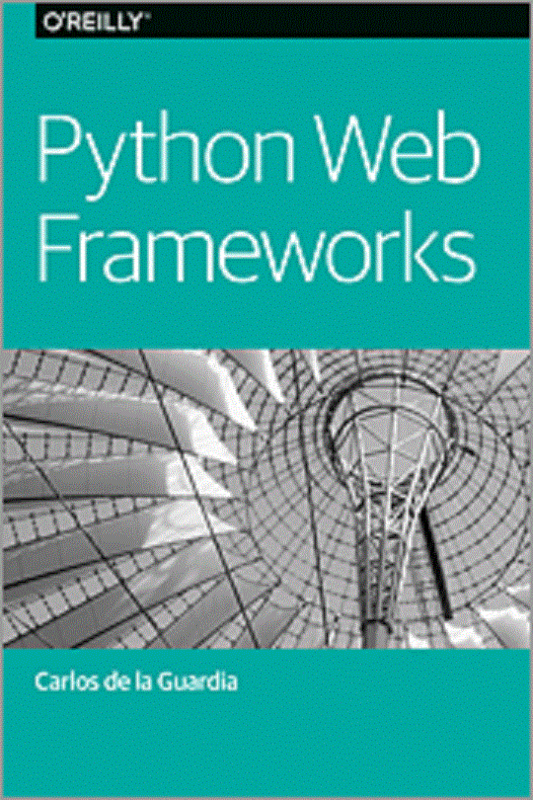 Inside this book, you’ll find complete recipes for more than a dozen topics, covering the core Python language as well as tasks common to a wide variety of application domains. Each recipe contains code examples you can use in your projects right away, along with a discussion about how and why the solution works. The books are free for reading online but if you want eBook you can buy it here. The goal of this free Python Programming book is to provide an Informatics-oriented introduction to programming. The primary difference between a computer science approach and the Informatics approach taken in this book is a greater focus on using Python to solve data analysis problems common in the world of Informatics. 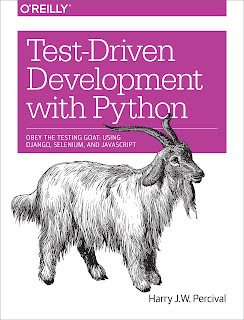 The Python 2 version of the book is still available. 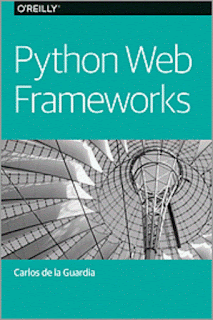 You can download this free Python book in PDF, EPUB, and HTML format. Carlos De La Guardia, the author of Web Development with Grok, introduces Python frameworks like Appier, Cyclone, and Fantastico to Grok, Muffin, and Twisted and Dive into details on the top six Python frameworks e.g. Django, Flask, Tornado, Bottle, Pyramid, and CherryPy. 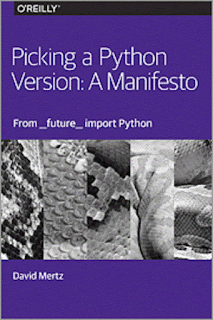 That's all about some of the best free Python Programming eBooks. You can download this book on PDF, MOBI, or EPUB format for online and offline reading. Though these books are short and concise, but still contains a wealth of information for Python developers and anyone wishes to learn more about Python. Thanks for reading this articles. If you like these free eBooks then please share with your friends and colleagues. If you have any question, feedback or any other free Python book which you want to add into this list then just drop a comment.